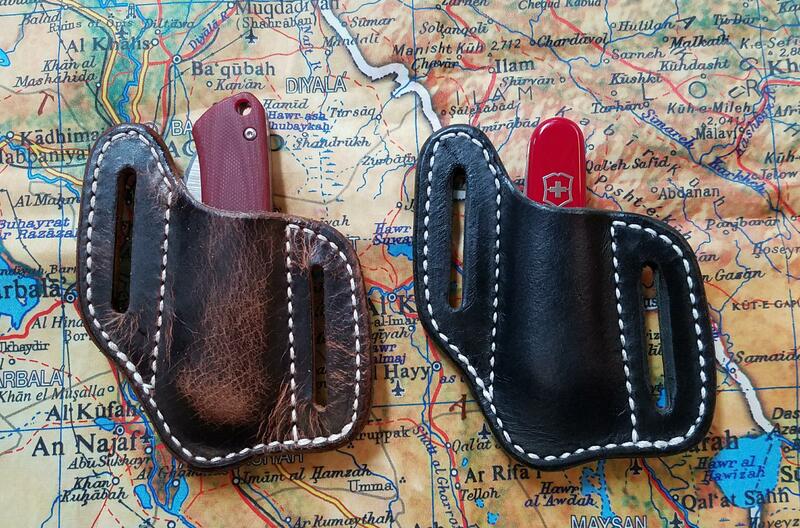 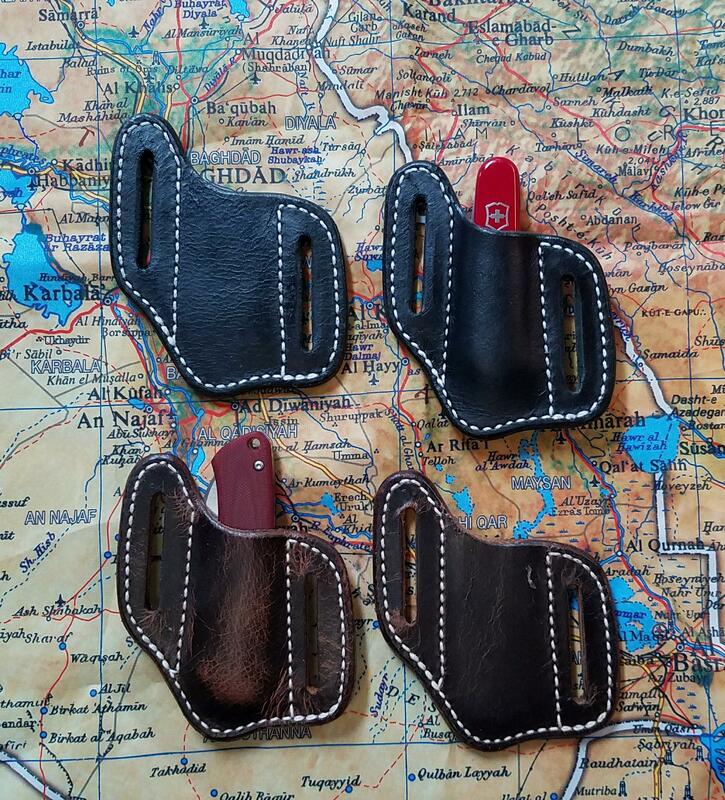 Amish handmade Leather Folding Knife Sheath. 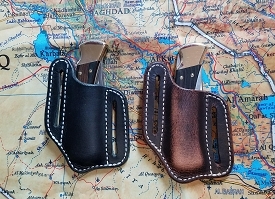 Fits knives from 3" - 3.75" closed. 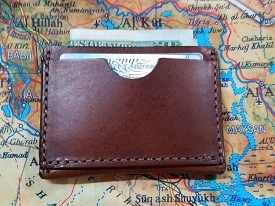 Made in the U.S.A. Comes in two colors : Black or Brown.